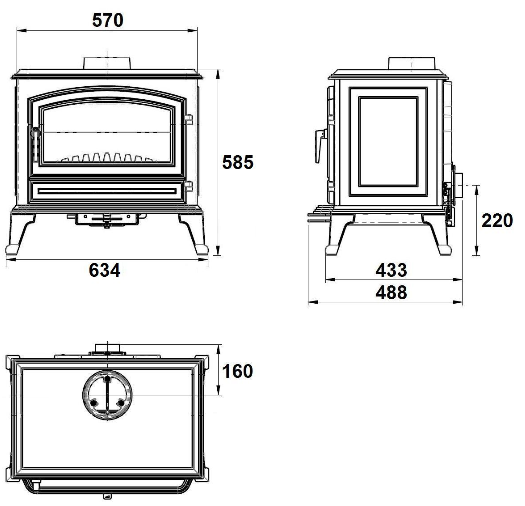 The Hillandale Monroe 7 Stove is the big brother to the Monroe 5 Stove. 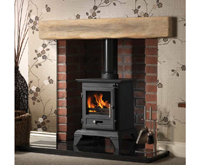 With its intricate cast iron door, panel detailing and stunning period detailing, it's a beautiful stove that will pack a style punch in any space. 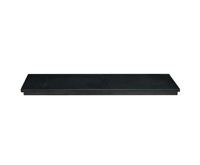 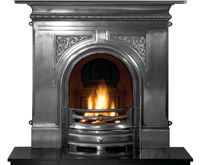 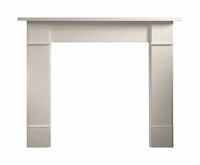 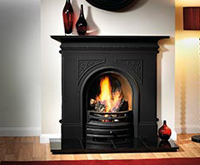 It will work well in a modern or period home and with the 7KW heat output will provide plenty of heat, too.